Bring 10 of your favorite items to swap. 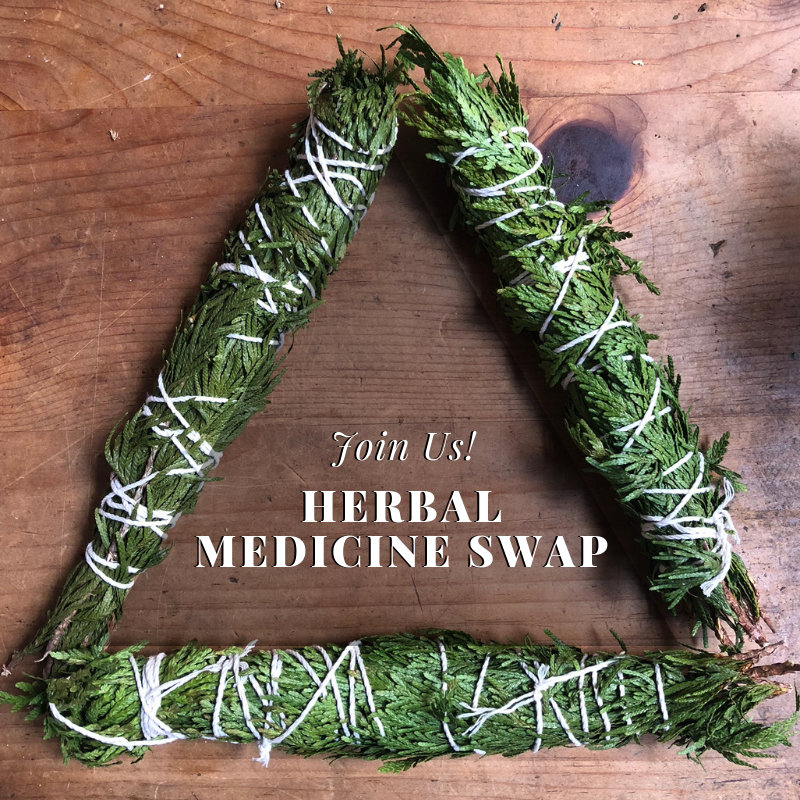 It could be your herbal medicine blends, plants, crafts and homemade goods. Make sure to label and add ingredients to all products. This event is free and happens four times a year! Spread the love and bring a friend.